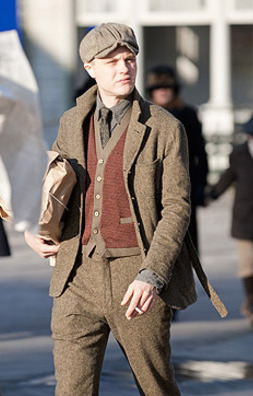 Michael Pitt as Jimmy Darmody on the set of Boardwalk Empire while filming “The Ivory Tower” (Episode 1.02). Voted the “Greatest Movie Badass of All-Time” in a 2009 poll for MTV News, the character of Harry Callahan was originally much different. Although still a tough cop chasing a serial killer with a .44 Magnum, the role was originally envisioned as an older New York City policeman that was gunned down by a sniper during the finale. Offered first to Frank Sinatra, whose wrist injury from The Manchurian Candidate prevented him from firing the .44, then to John Wayne, who refused to accept one of Sinatra’s rejected roles and later proved his regret by starring in McQ, Clint Eastwood was finally offered the role. One of my first posts was about a similar San Francisco inspector who plays by his own rules. 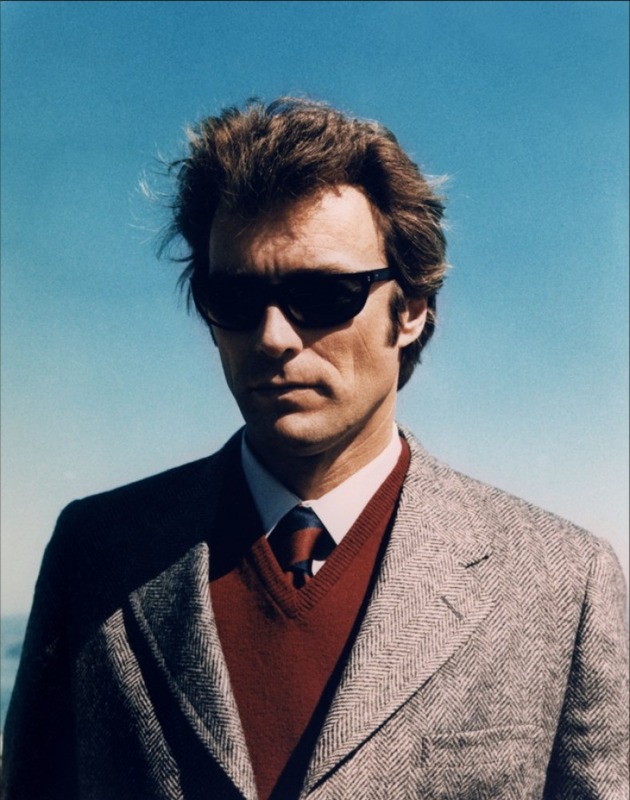 However, Bullitt and Dirty Harry are two very different policemen: both have their own methods and are disliked by superiors, but where Bullitt is more free-wheeling and liberal, Callahan is shoot-first, ask-later and considerably anti-crime.